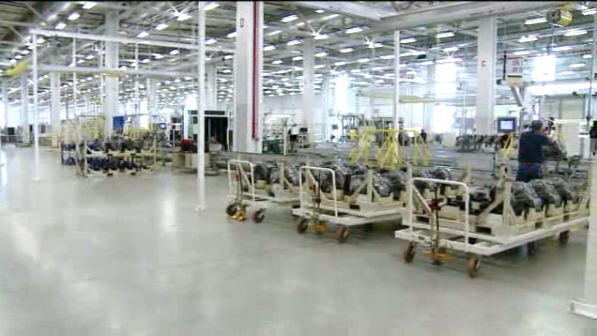 Chrysler opens new Tipton plant, creating 850 jobs. 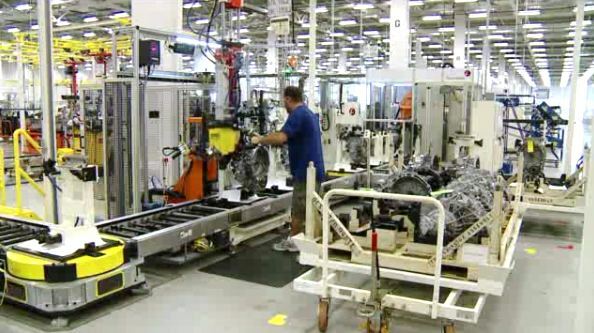 Today Chrysler Group LLC will cut the ribbon of the all-new transmission plant in Tipton, Indiana. Sergio Marchionne, Chairman and CEO, will be at the event, which is scheduled to begin at 2:30pm. The $162 million investment in the plant has created 850 jobs for Tipton County. These jobs are crucial to central Indiana, according to Jeff Sheridan, executive director of the Tipton County Economic Development Organization, who spoke with FOX 59. Workers in the Tipton area who are interested in pursuing a career can view open positions online. The factory will be responsible for Chrysler’s nine-speed transmission.